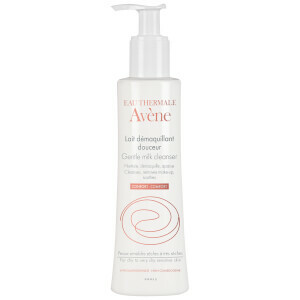 The Gentle Milk Cleanser from Avène intensely hydrates dry and extremely dry skin. 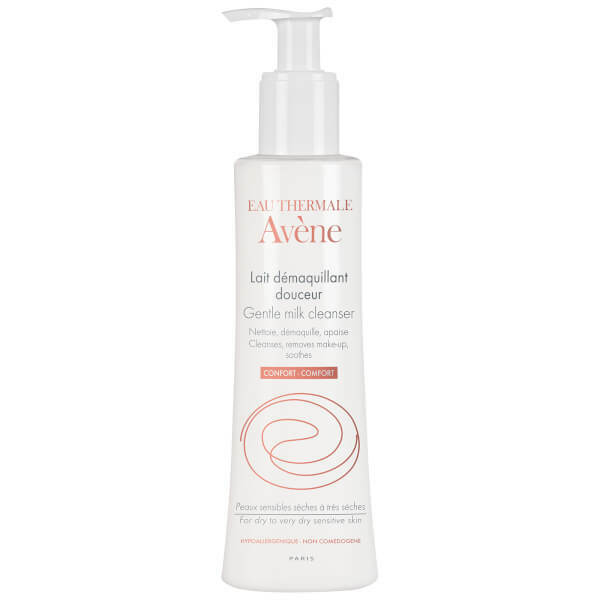 Specially formulated with mild cleansing agents to gently remove dirt, make-up and impurities, the milky cleanser leaves skin supple with a silky smooth texture. Enriched with the brand's kind-to-skin Thermal Spring Water to prevent irritation and restore the skin's natural protective barrier. No need to rinse, the cleanser allows you to experience healthy-looking, revitalised skin, without leaving behind any sticky residue. E.N.